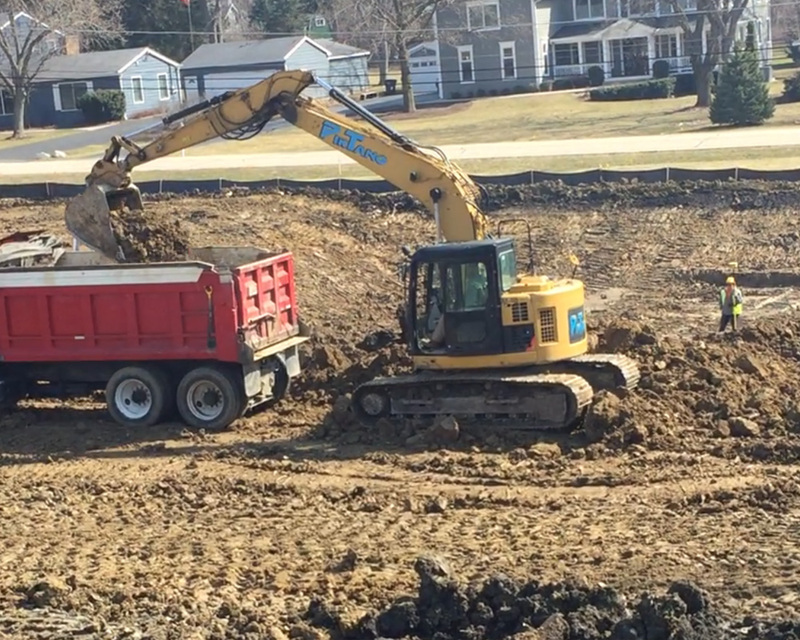 Challenge: Installation of site utilities for small infill subdivision within an established neighborhood with minimal disruption to the existing residential develop and little impact on traffic flow. 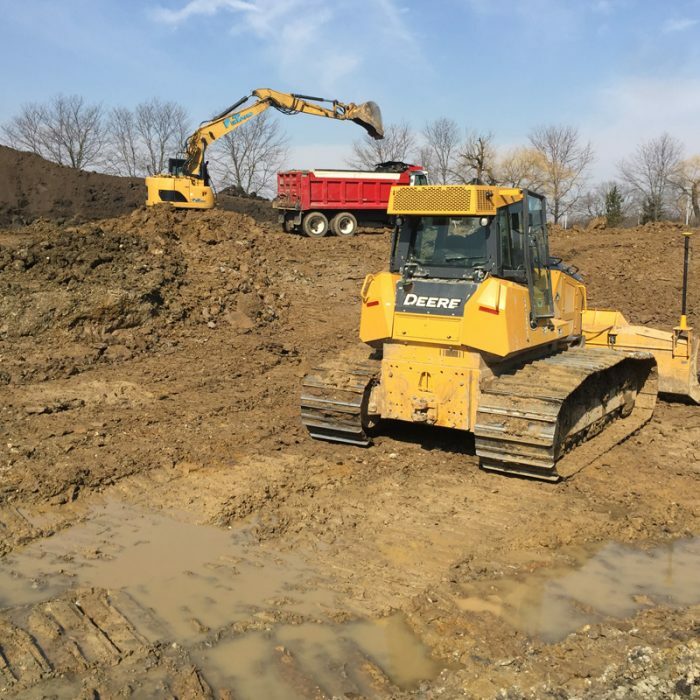 Site utilities and roadway installation required seamless integration with existing roadways and municipal sanitary and water systems. 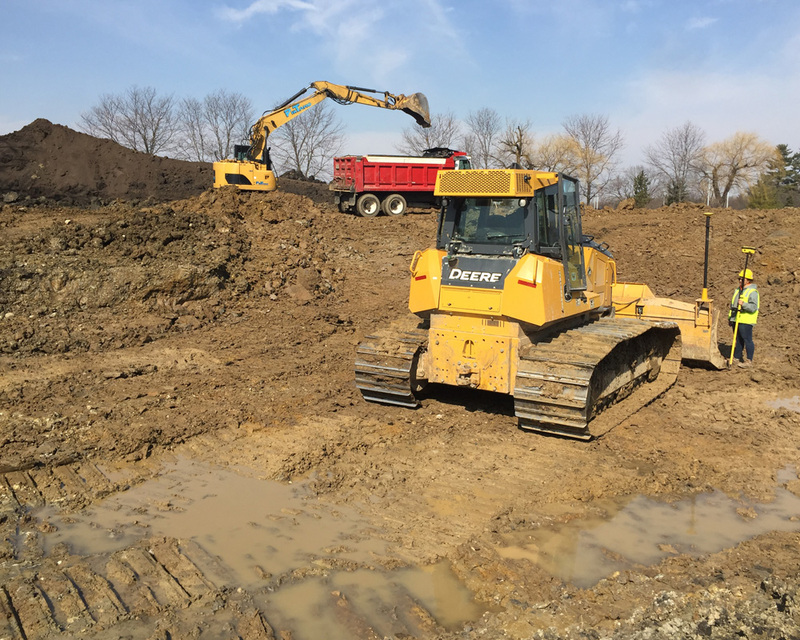 Due to the construction being done in an existing residential area we needed to minimize noise, and dust in the neighborhood. 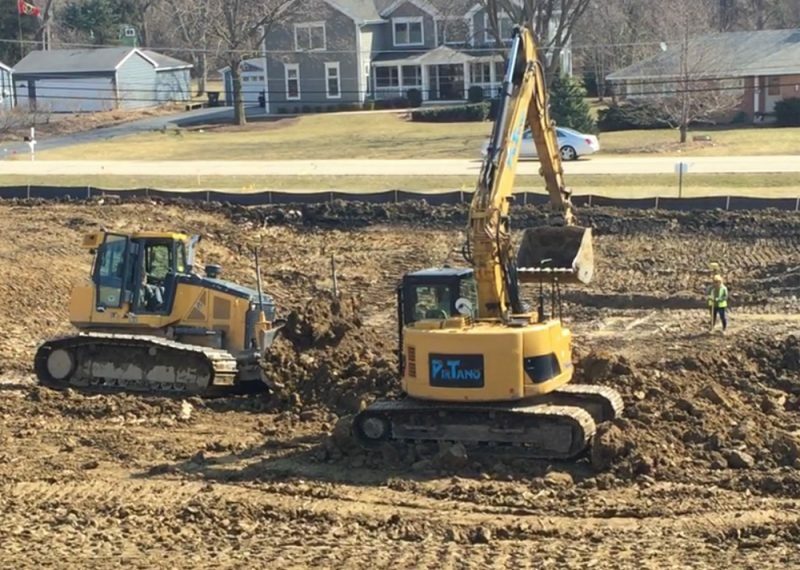 Strategy: We had an open line of communication with Village of Barrington to keep the project moving along minimizing our time on site disrupting the neighborhood with the heavy equipment required for the site development portion of the project. 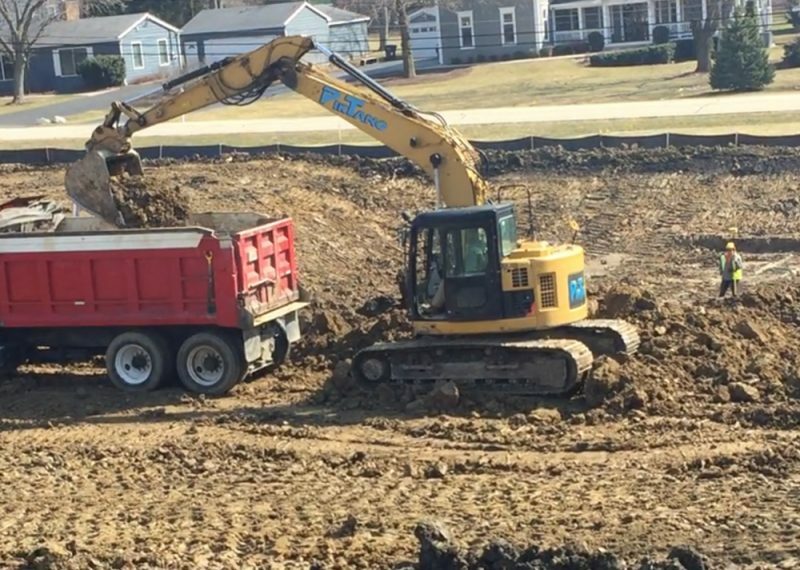 We also needed to maximize our communication efforts with the surrounding homeowners so that they were aware of potential short term disruptions and traffic reroutes or delays. 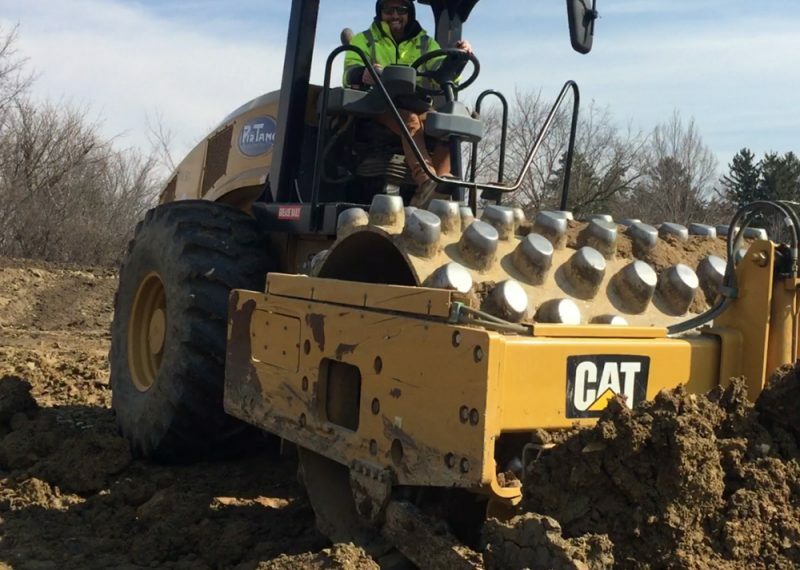 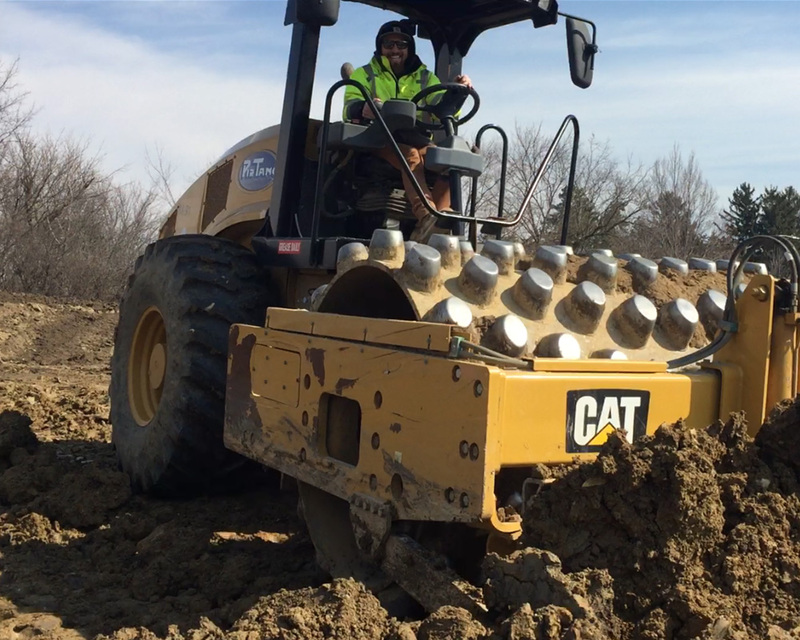 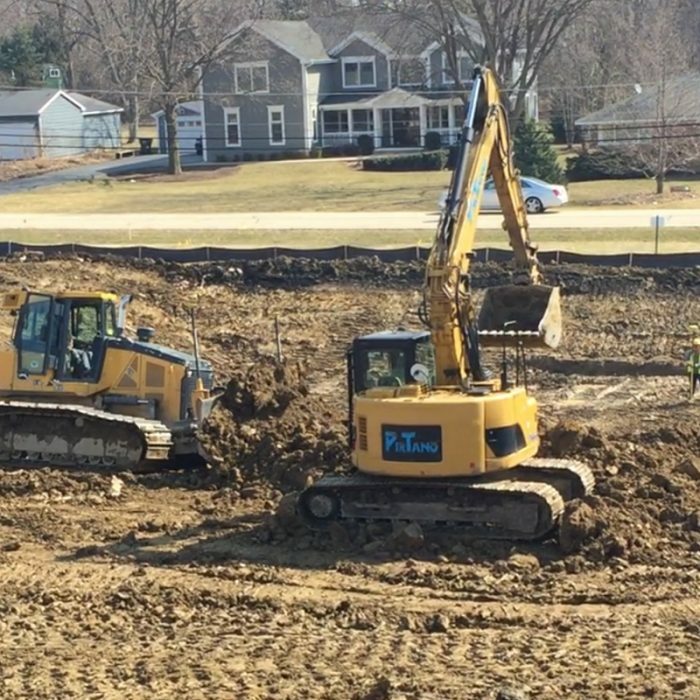 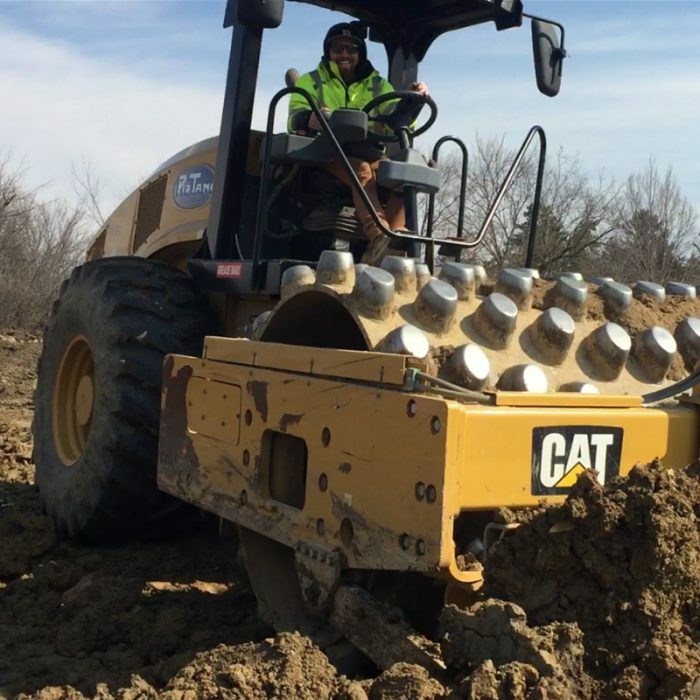 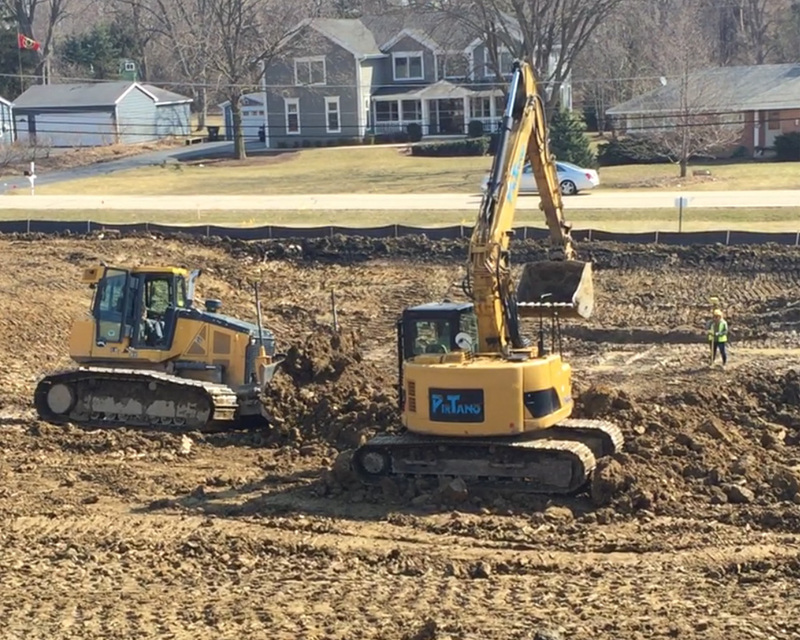 Result: The result was the successful moving of 20,000 cubic yards of clay and topsoil, installation of 600 lineal feet of roadway, the sanitary sewer, storm sewer and water main required to service a new 7 townhome building development, including a new storm water detention pond. 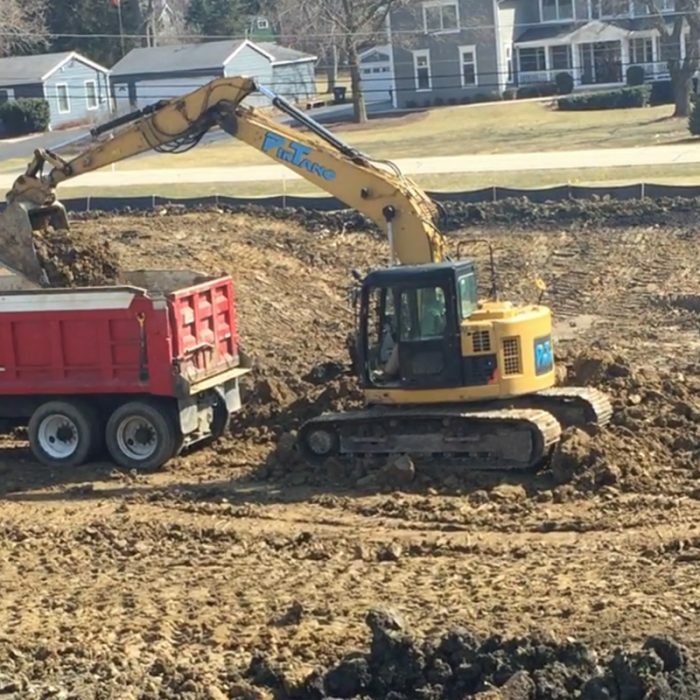 We made a huge impression on the neighbors with our site maintenance, and received many compliments from the exiting neighbors about our crews and how well they took care of keeping the site and streets clean, were courteous and aware of the needs of the neighbors. 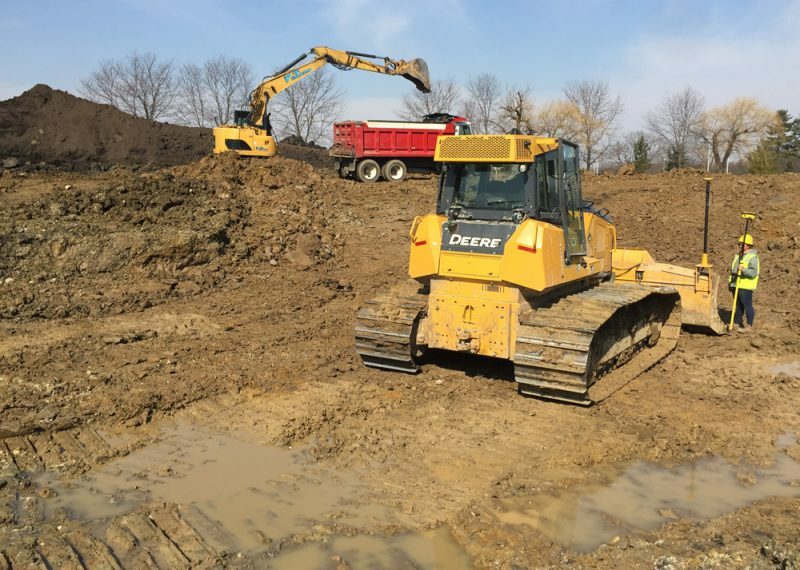 Generally speaking, we made friends out of long time residents while working in an area we could have easily made enemies due to the nature and noise of the work.